The US has a long history of suppressing technologies in an effort to help government aligned corporations extend their profits. This history dates back over 100 years which we will outline — in part — in this article. Nikola Tesla, the man who discovered how to useAlternating Current (AC) electricity, has many rumors surrounding his life. Born in 1856, he has basically disappeared from the history books, only for people to rediscover his work thanks to the internet. He was a well known inventor in his time, first arriving in America to work for Thomas Edison. He later branched out on his own in disgust of Thomas Edison’s business practices. A rivalry between Tesla and Edison soon became apparent as the debate over AC/DC electricity heated up. Tesla, who ended up winning the debate, argued that AC electricity was more efficient and cost effective, which was true. 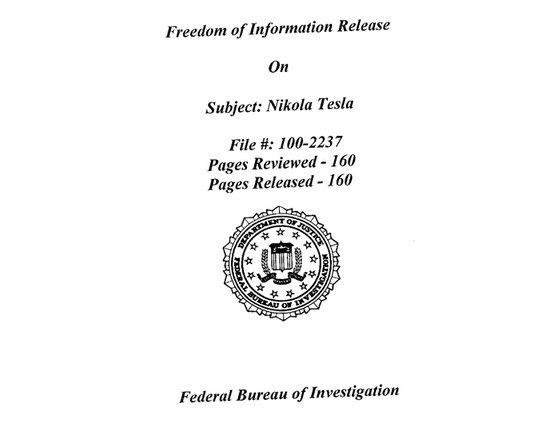 Tesla was also involved in many more controversial projects. Much of his work was undermined by Edisonhimself, who attempted to destroy Tesla’s reputation. There was also a concerted effort by bankers to bankrupt Tesla in order to stop his research that could have threatened their own businesses. One such project was the transmission of basically free wireless electricity, an idea that is literally revolutionizing. Wireless energy would put many power companies and oil companies out of business. Tesla was working on this project late into his life, after he had fallen into bankruptcy and was living in a hotel room. It was long suspected that the FBI literally stole all of his work, research, and inventions that he had in his possession when he died. This rumor has now been confirmed by recent, heavily redacted Freedom of Information Act requests released by the FBI which you can read by clicking on the image below. WHO KILLED THE ELECTRIC CAR AND WHY? There was a concerted effort by oil companies, car manufacturers, and the government to stop the rise of the electric car in the 90′s. You can watch the full documentary titled “Who Killed the Electric Car” here. Documented previously in our article titled “34 Medical Studies Proving Cannabis Cures Cancer“, we show that there are plenty of potential uses for cannabis that can cure cancer and help treat other ailments. This is an understandable threat to the current medical-industrial-complex that banks billions on cancer treatments every year. 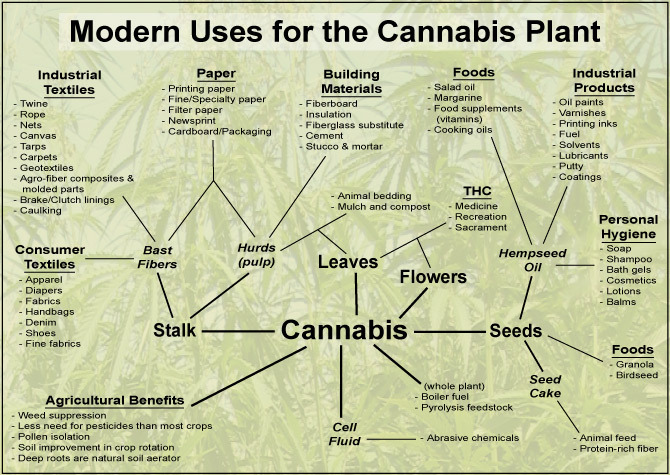 The many industrial uses for hemp made the plant highly dangerous to current corporate establishments such as paper, plastic, and oil industries. There are reportedly 50,000 different industrial uses for hemp. This threat to industry has led to an aggressive government funded, corporate backed anti-cannabis propaganda campaign that has spanned decades. Nick Bernabe is the owner and lead editor of the website TheAntiMedia.org, an activist, blogger, and the founder and spokesman of the March Against Monsanto movement. He is also a guest contributor to The Mind Unleashed.